Design by CSMAKEUP.MY with natural hair of Pony and Goat hair for its best result makeup with minimal price at our best. 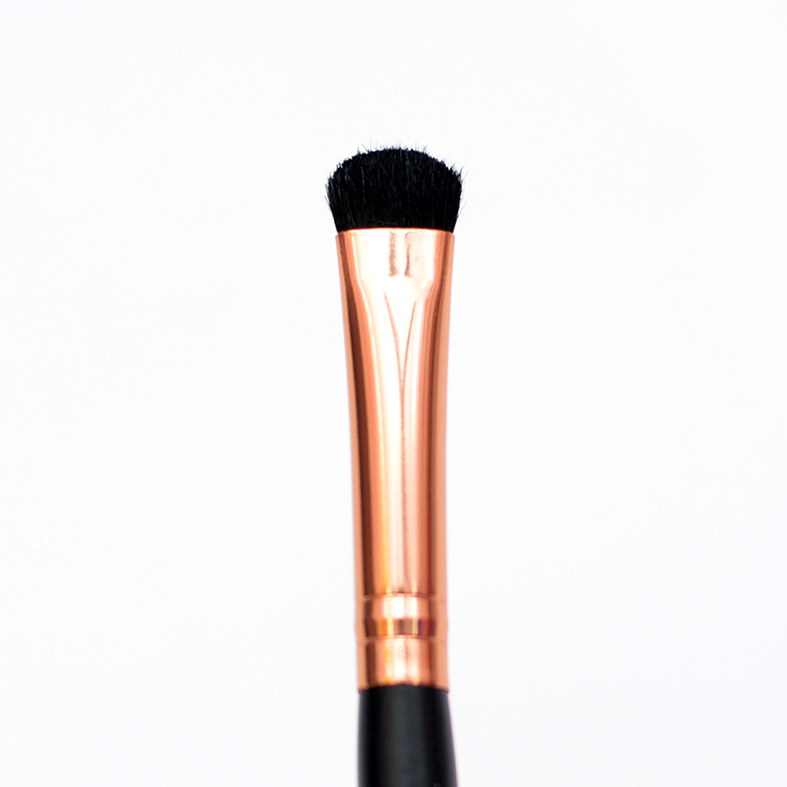 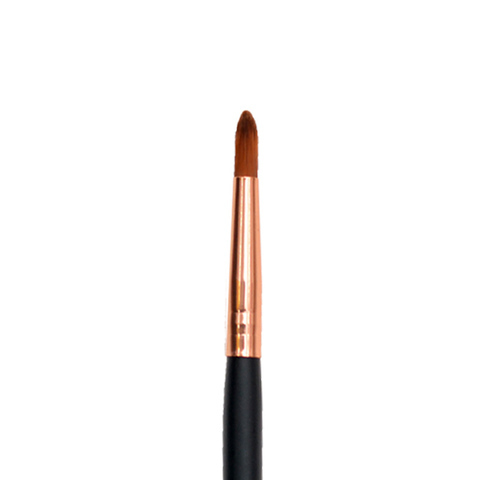 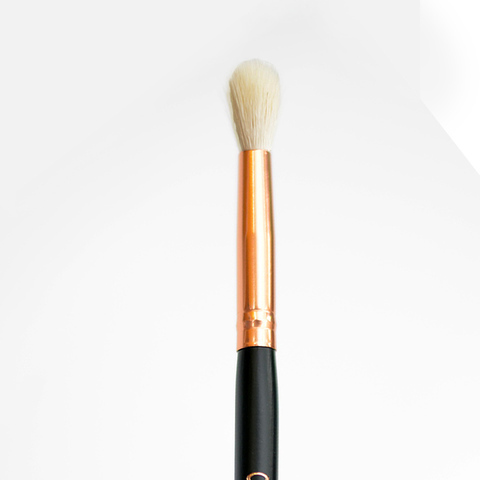 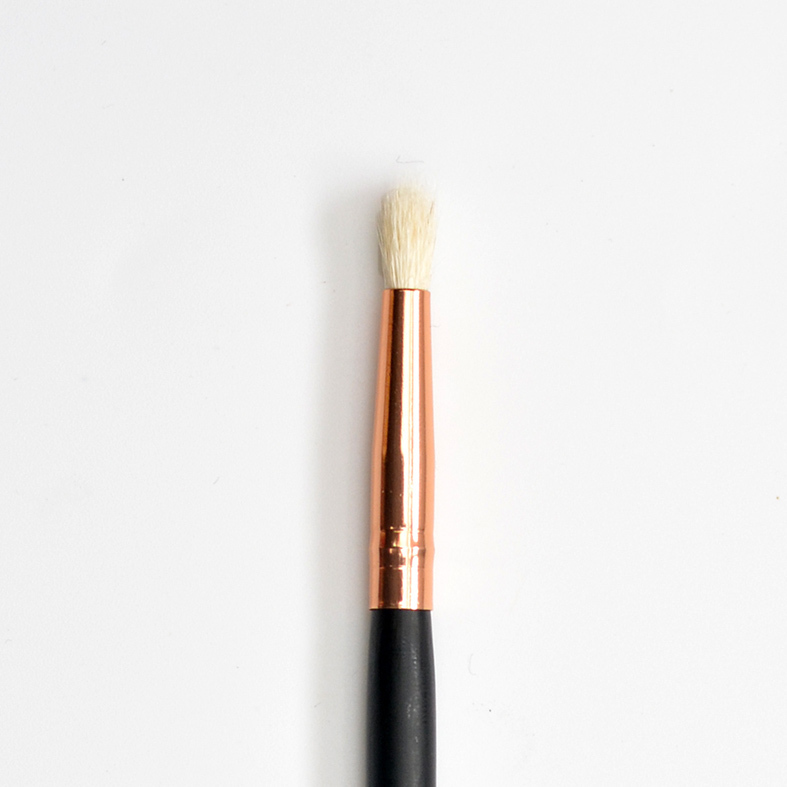 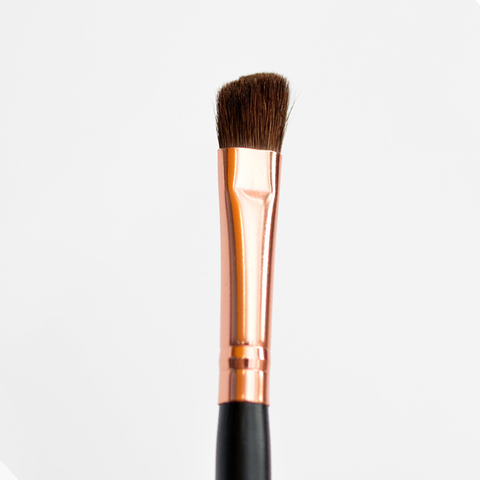 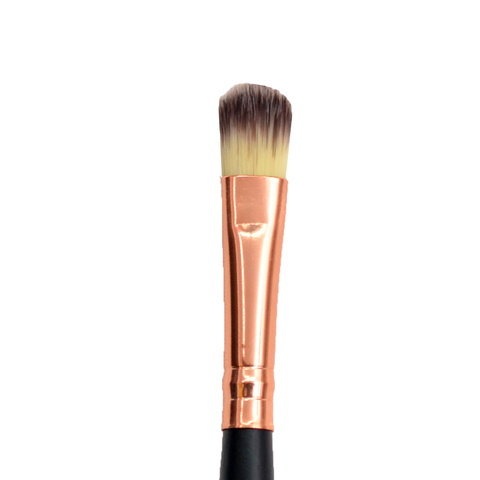 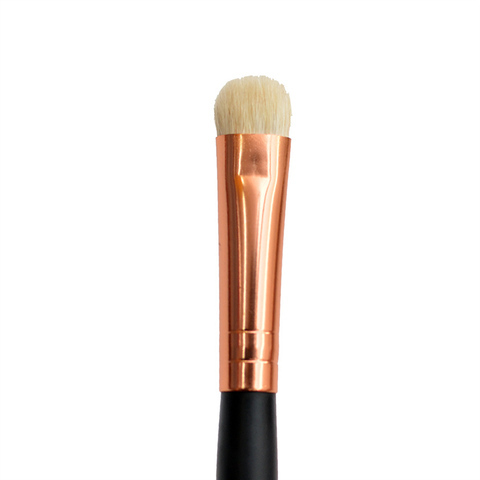 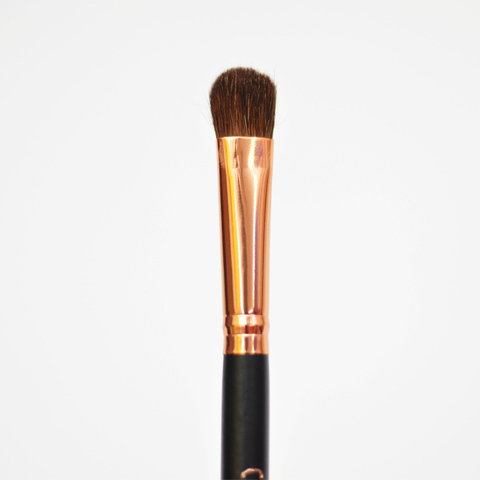 With exclusive rose gold with brush function at the end of the handle will ease the user for every time usage. Now everyone can be a PRO! 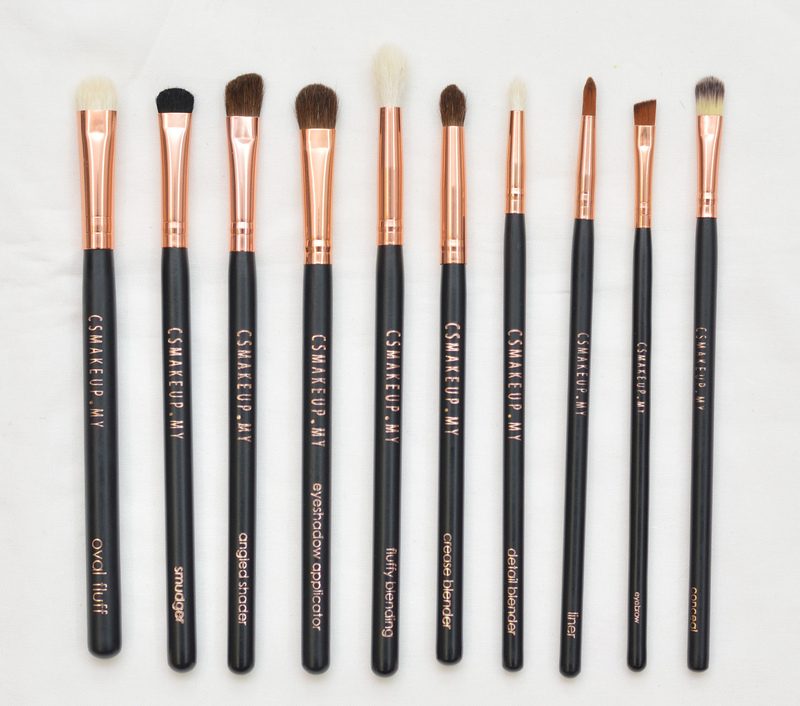 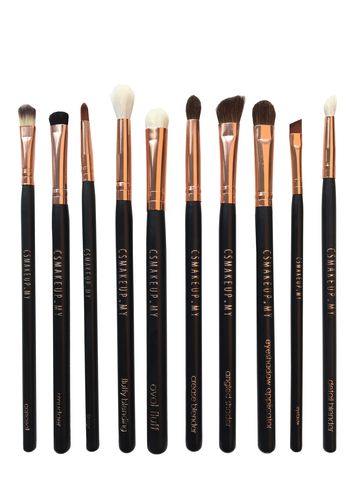 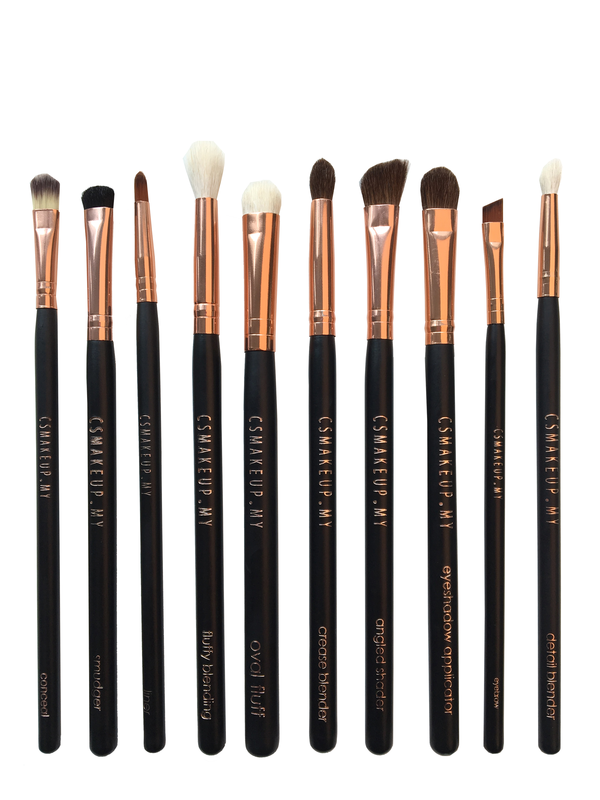 The 9pcs will consist of all except the fluffy blending brush.